Titan Comics, comiXology and Amazon announced an expanded and renewed distribution agreement to sell Titan’s digital comics and collections on the comiXology platform and expand the distribution of Titan’s library toAmazon’s Kindle Store. Titan Comics publishes such fan-favorite titles as Doctor Who, Assassin’s Creed, Tank Girl and more. 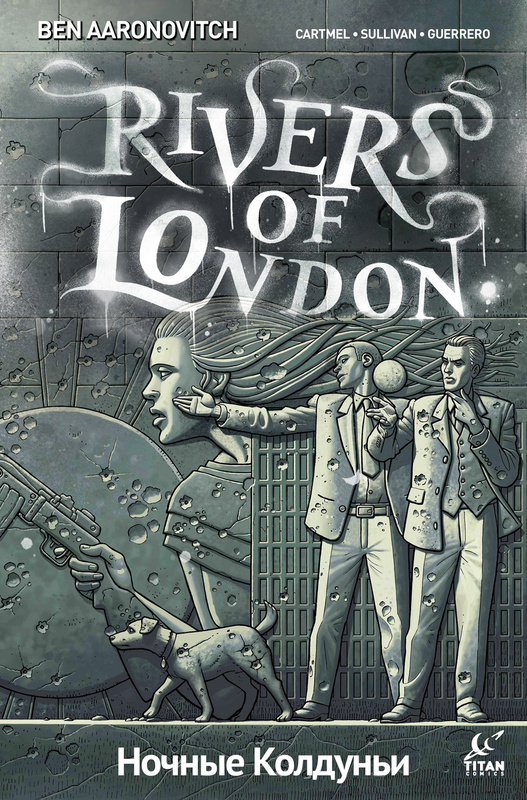 The announcement coincides with the launch of Titan’s latest comic series Rivers of London: Night Witch #1 written by Ben Aaronovitch and Andrew Cartmel with art by Lee Sullivan. 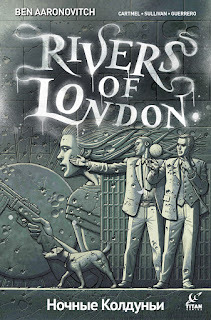 This debut joins Titan Comics’ entire catalog on comiXology and in the Kindle Store, which include such hits as Doctor Who, Assassin’s Creed, and Deus Ex.